There’s never a dull moment on the 2020 campaign trail for Democrats. This weekend saw two Democrat senators get in the race: Amy Klobuchar and Elizabeth Warren. 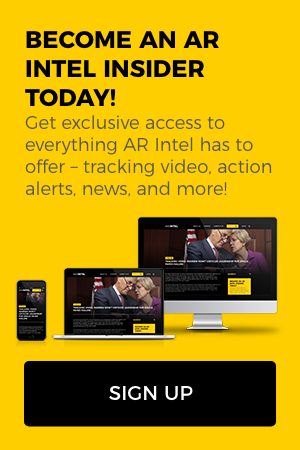 Meanwhile, Cory Booker’s playbook appears to rely heavily on a big win in South Carolina, Kamala Harris is battling some demons from her prosecutorial past, and Kirsten Gillibrand goes all in on eliminating private health insurance. One of two Senate Democrats jumping in last weekend, Klobuchar made it official in a snowstorm in downtown Minneapolis on Sunday. Joining her on stage were fellow Minnesota Democrats Gov. Tim Walz, Lt. Gov. Peggy Flanagan, Minneapolis Mayor Jacob Frey, and Sen. Tina Smith. The other Senate Democrat making it official this weekend: Elizabeth Warren, who kicked things off in Lawrence, Mass. on Saturday. 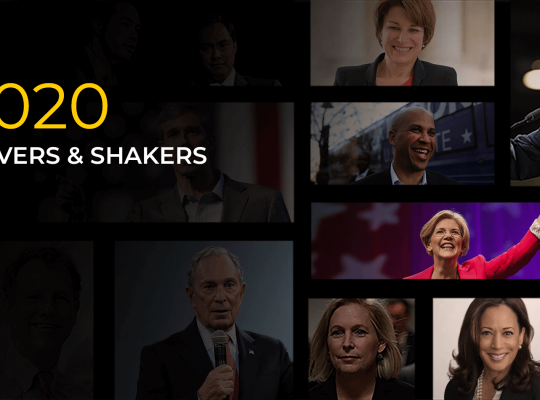 Warren launched her exploratory committee on Dec. 31 last year and immediately began staffing up in key early primary states like New Hampshire, Iowa, and South Carolina. She was joined Saturday by fellow Massachusetts Democrats Sen. Ed Markey, Reps. Joe Kennedy III and Lori Trahan. Trump responded to Warren’s announcement by asking if she planned to “run as our first Native American presidential candidate.” Last week, the Washington Post reported that Warren wrote “American Indian” on her Texas Bar registration card in the 1980s. She privately apologized to the Cherokee Nation recently for falsely claiming tribal citizenship. 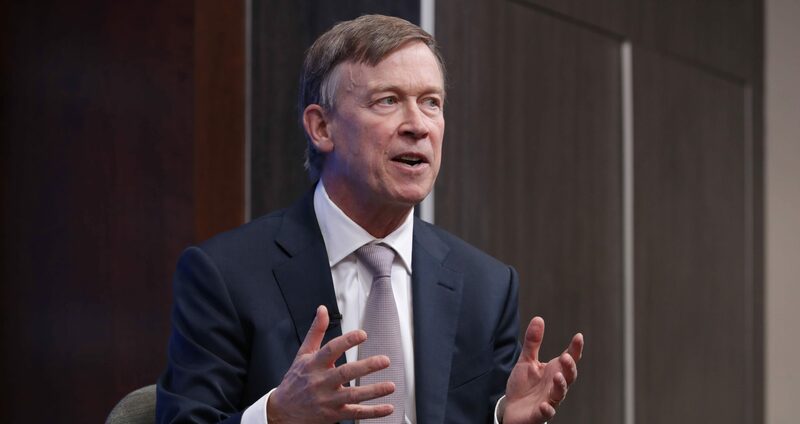 Hickenlooper had previously stated that he planned to make a formal decision about whether to run for president by March, but a new report from the Denver Post could throw a wrench into that plan. A state ethics watchdog committee voted unanimously to not dismiss a complaint filed against the former governor for allegedly accepting “free jet rides in violation of state rules.” According to the Post, the ethics complaint likely won’t be resolved by March, meaning Hickenlooper could be launching his presidential campaign under an ethics cloud. “There’s a lot of reason to think he would wind up a significantly weaker candidate than Hillary,” one source said. Meanwhile, potential Democrat presidential candidate and Senate colleague, Michael Bennet (D-CO), called eliminating private health insurance a “bad opening offer” on the part of the Democrats running for president. These stories run counter to the image Harris is attempting to portray as she runs for president. The Philadelphia Inquirer is reporting that Booker is putting quite a few of his eggs in South Carolina’s basket as he maps out a strategy for winning the Democratic nomination next year. 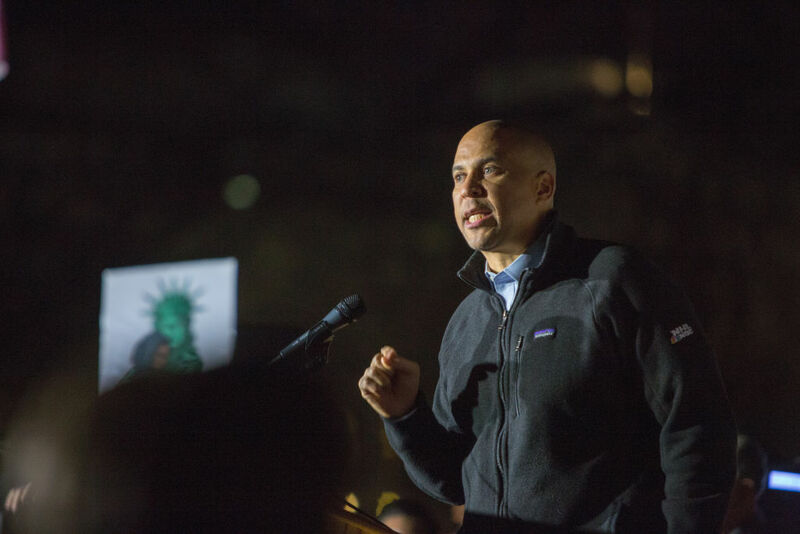 With a high percentage of African American voters, Booker’s team feels his message of love can resonate in the Palmetto State.